The game. Feast your eyes on it. You could be playing this soon! The bad guy. (Isn’t he kind of cute?) If you can beat him at Fan Expo, large rewards await you. 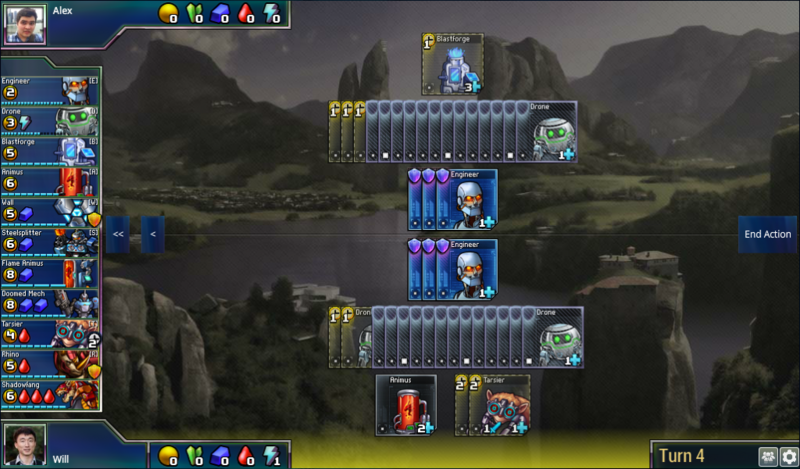 We can’t wait to meet up with both people who have already played Prismata, and those who have never touched the game before. Lunarch Studios’ co-founders and some other team members will give introductions to the game and basic strategy. 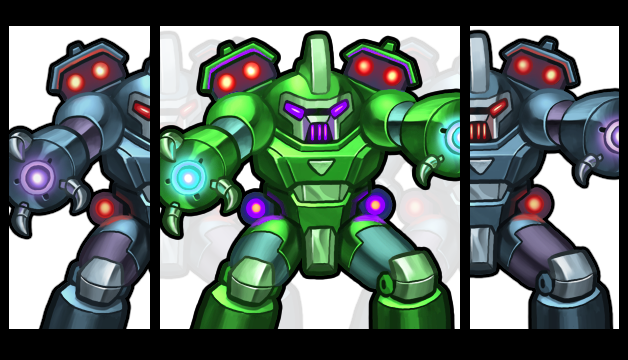 Play against us for a chance to win Prismata t-shirts and beta keys! One of our friends proudly showing off the Prismata shirt. You can win one, too!